When winter comes, hot stock bubbling at the table with various vegetables and meat or seafood is the perfect thing to melt away the icicles in your bones. 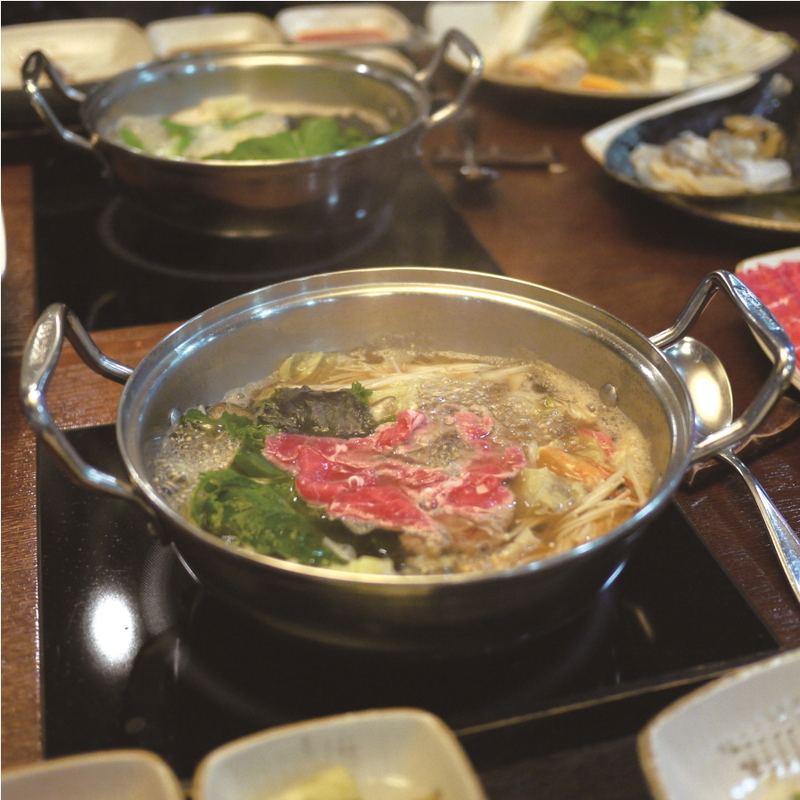 At Seowoo Shabu, you’ll get your own individual pot of vegetable stock to cook vegetables such as bok choy, cabbage, various mushrooms, bean sprouts, and more. To this broth you can add a choice of toppings, such as thinly sliced hanu beef, various seafood, or a mix of both. 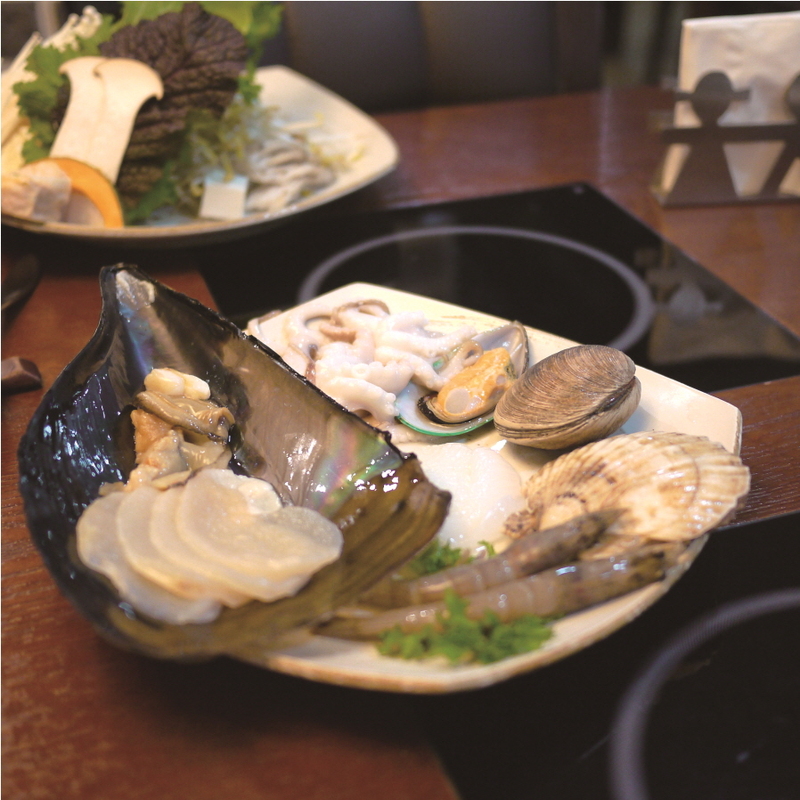 If you get the seafood option, you’ll get a giant mussel, abalone, shrimp, clams, scallops, and octopus. The light shabu broth takes on the quality of the various ingredients that are added to it, so the seafood vegetable broth you’ll have left makes for a delicious base for noodle soup or rice porridge to finish your meal. 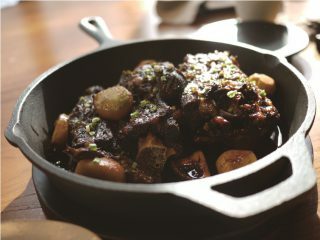 If you choose beef, the delicate, just-cooked beef is delicious with the various sauces, such as the chili or soy-citrus sauce. The restaurant is very clean and quiet. There are plenty of rooms if you are looking for something a bit more private. Service is polite and prompt. Anything you need is literally a fingertip away because of the personal waiter-call button. What you can expect here is a very fun way to eat soup with meat and veggies. 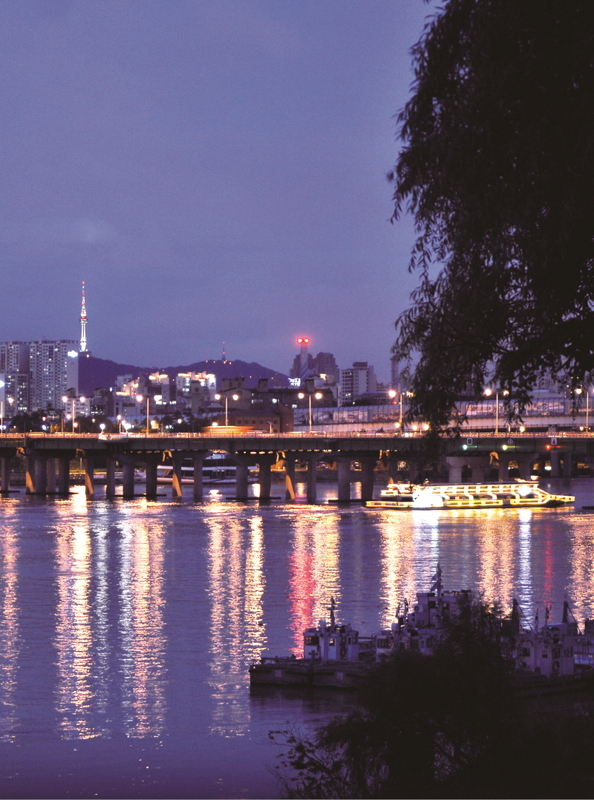 Mongchontoseong Station 몽촌토성역 (Line 8), Exit 2. Walk 200m and pass Immanuel Methodist Church. Turn right at the corner and walk 50m. The restaurant is located on the opposite side of the road.